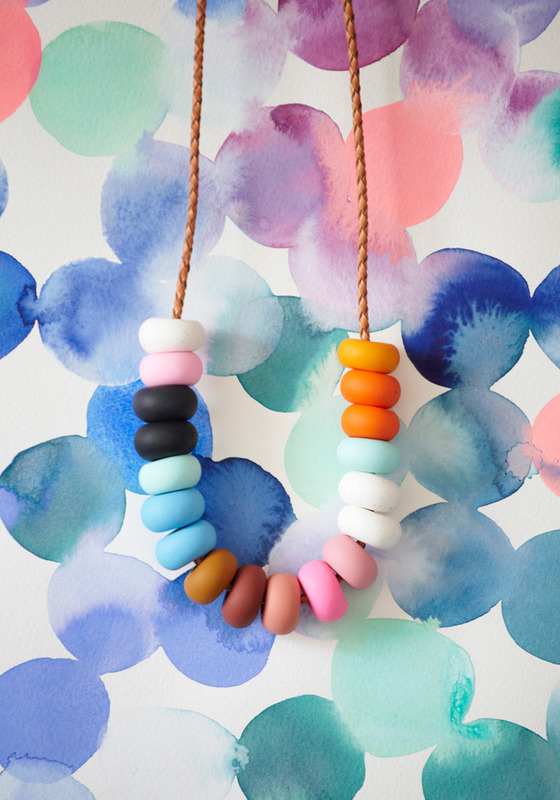 Boy are we addicted to the colourful creations of Emily Green! So as you can imagine, we are super excited that we have a delicious new restock in at Made590 right now! The Made590 ladies are like kids in a lolly shop trying to choose which ones they will be wearing with their Made590 Summer wardrobes, there are just so many AMAZING colourways! Below is a few of our favourite pieces that we’ve managed to narrow down out of the big selection instore now. Be sure to pop on in to see what all the excitement is about! Previous Previous post: New Christmas Nesting Dolls from Omm! Next Next post: 20% off Tomorrow and Thursday Because it's Our Birthday! What a wonderful collection. Emily has created necklaces for every occasion.